Sometimes you just need to have some extra bling-bling! 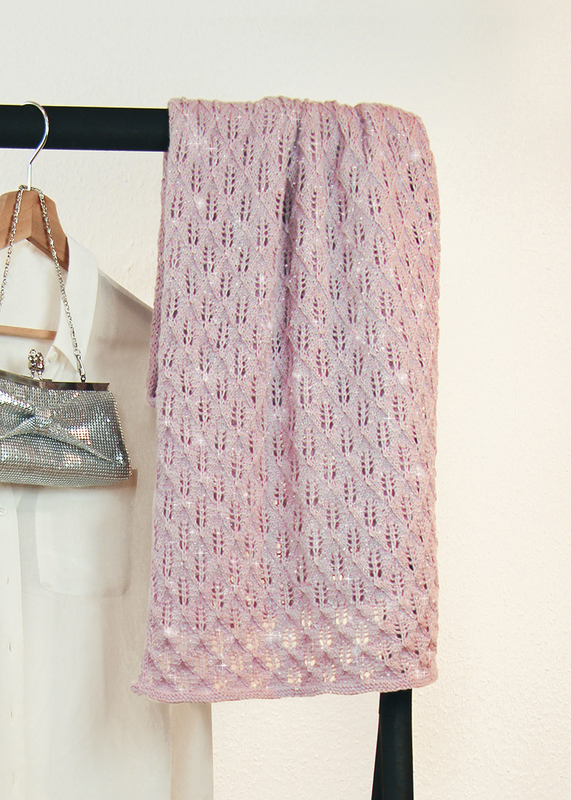 Just like this scarf (size 50x155 cm/20" x 61") that is worked with an elegant lace pattern, but also provides glitter galore thanks to the yarn REGIA Soft Glitter. The lace pattern has 16 rows and 10 stitches, you will have that down in no time with a little bit of knitting experience. The brioche stitch edge ensures that your scarf retains its shape. 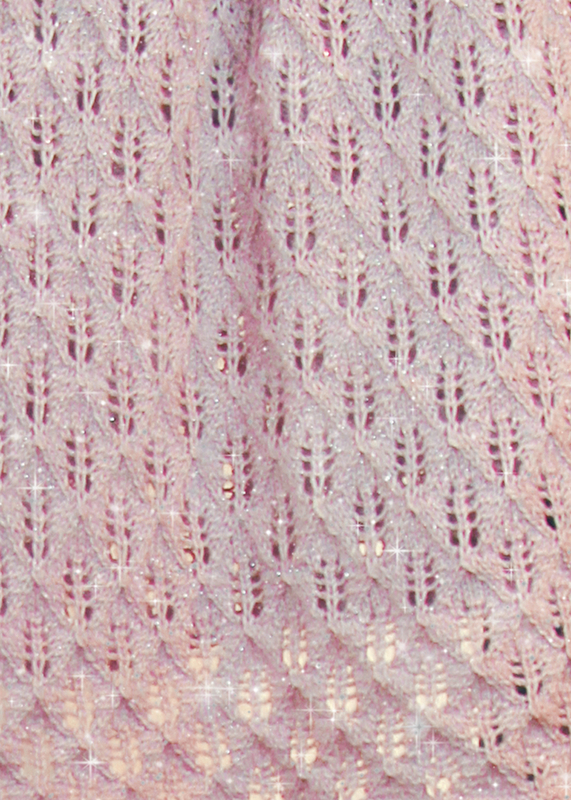 By the way: Even though the yarn contains some glitter fibers, it is very soft and feels good on the skin.